Want to quickly see how the open-source software MediaWiki works? You'll find a free and updated demo installation of MediaWiki here. 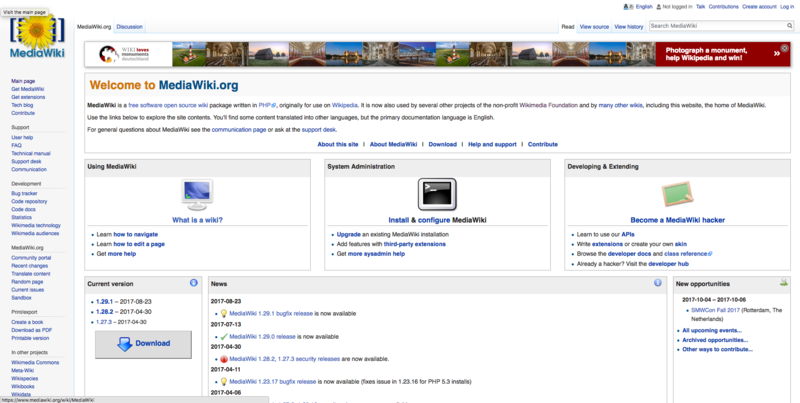 MediaWiki is a free open source wiki software developed by Magnus Manske using the PHP programming language and a MySQL database to store information, and later improved by Lee Daniel Croker. 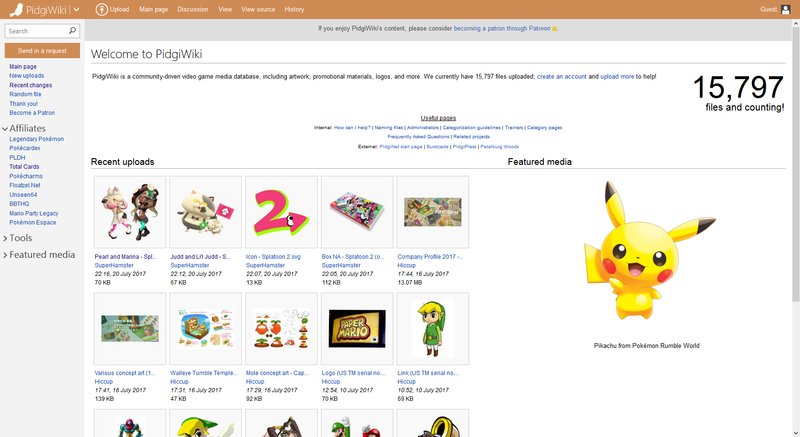 MediaWiki features and ease of use have not only made it very popular, but have turned it into the leading software in its category, and is currently being used on many websites. Some examples include Wikipedia, Wikimedia Commons and Wiktionary. The first version of the software was released on January 25, 2002 to support the needs of the Wikipedia website. At that time it replaced UseModWiki, the wiki software Wikipedia has been using since its launch in 2001. 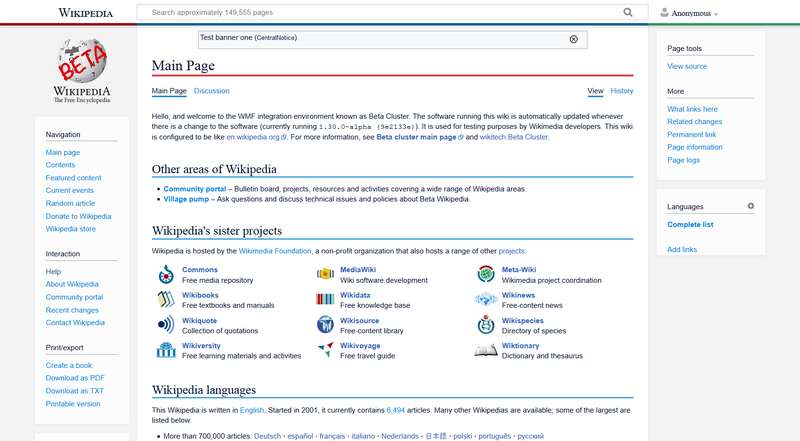 Given that Wikipedia is one of the world’s largest websites, MediaWiki features have been constantly improved and is now optimized for large projects with terabytes of content and more than a hundred thousand hits per second. If you’re interested in how a MediaWiki demo looks like you can click on the links above and login using the admin demo username and password. This will give you a complete MediaWiki review of all the features and options available. 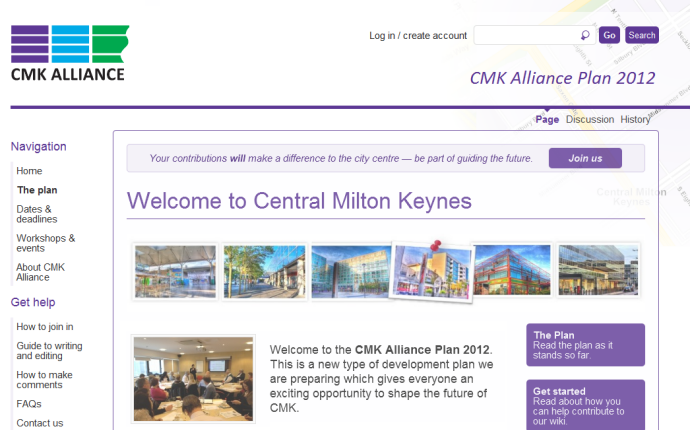 You can also choose to download it and set up your own MediaWiki demo site. Keep in mind that the installation requires you to have admin privileges on a server running PHP and a compatible type of SQL database so you can store information. One of the cool MediaWiki features is the ability to track any edits thanks to its Recent Changes feature that provides a list of recent edits to the wiki. 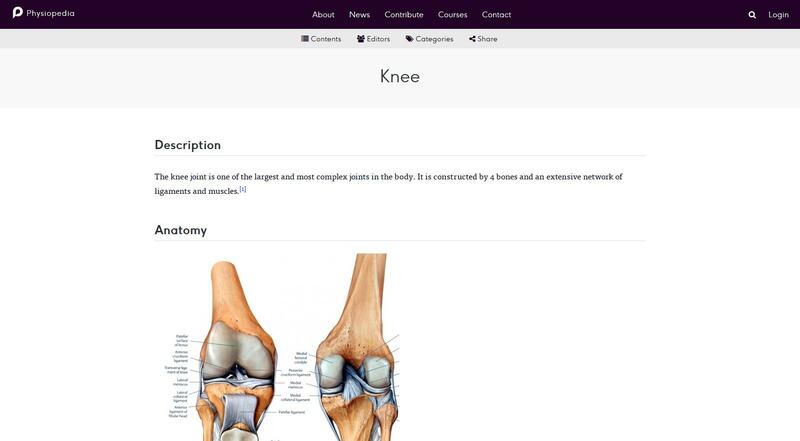 The online demo will also show you how you can organize your content using page tabs or associated pages and use internal links for navigation. You can also try to use namespaces, category tags and subpages. You can choose to change your MediaWiki theme, as the software has a template processor that enables the design of the MediaWiki themes to be separated from the content it manipulates. 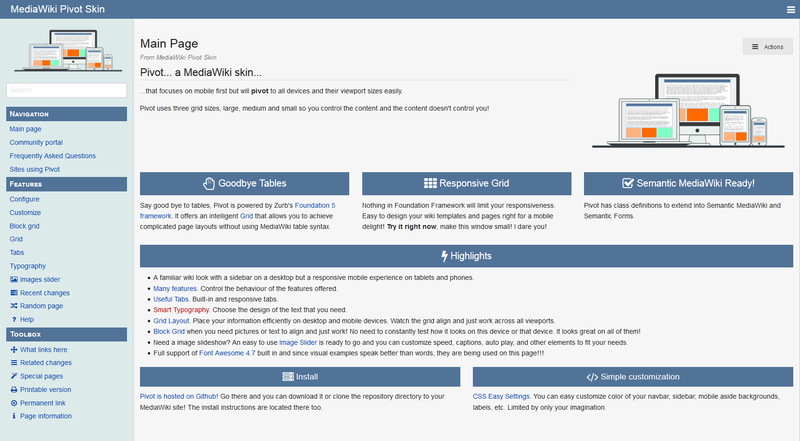 The screenshots below will give you a preview of some MediaWiki themes. MediaWiki resembles WordPress CMS in terms of licensing and architecture, being released under the GNU General Public License version 2. This allows developers to create extensions that will extend MediaWiki features without the need to modify the core or submit their code for review. 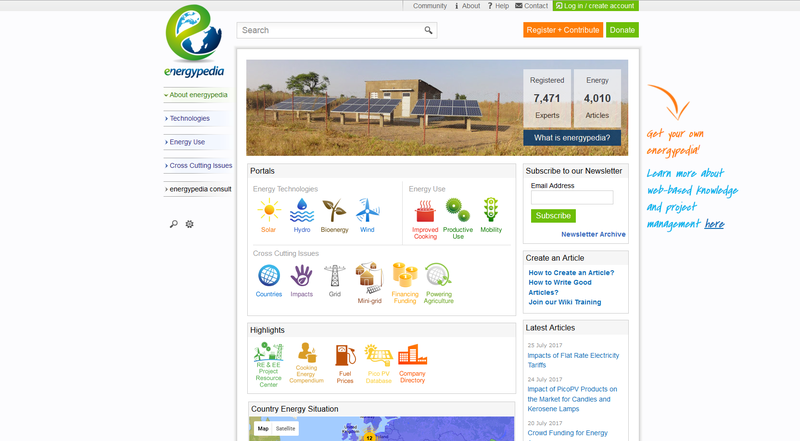 They can also create new MediaWiki themes depending on their specific branding needs.